IBase is equipped with an innovative system which easily and securely locks the base in place for added stability with either LATCH strap or vehicle's seat belt. Built-in anti-rebound bar attached to base provides superior protection in case of collision. Load Leg can be adjusted 10 different position and has anEnergy Management Foot that absorbs energy by crumpling upon impact. 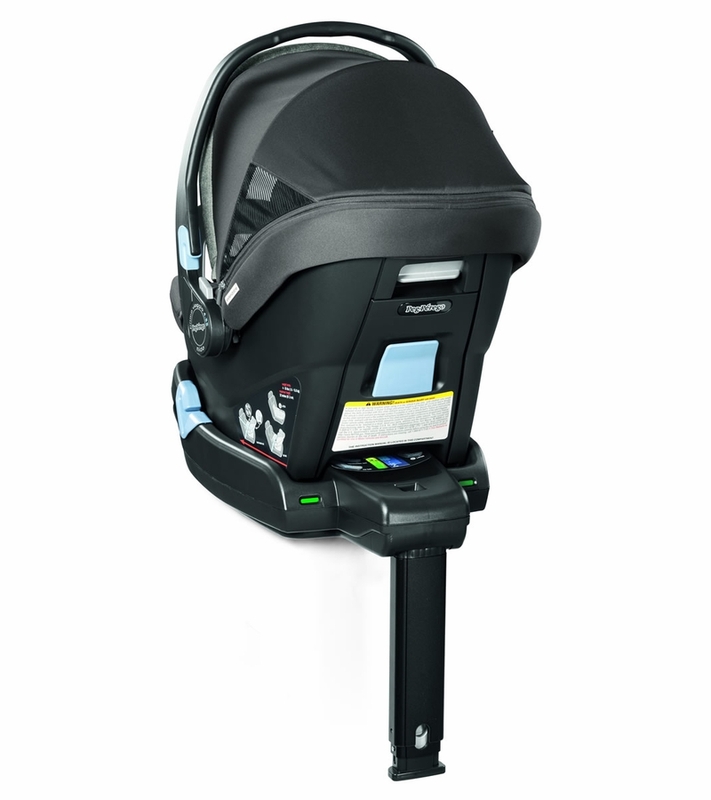 The headrest can be adjusted up to six different positions with no re-threading required, even while infant is in the seat. 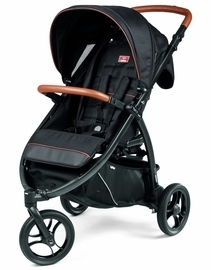 An easy to use zipper allows the UPF 50+ canopy to extend forward, completely protecting baby from the elements. 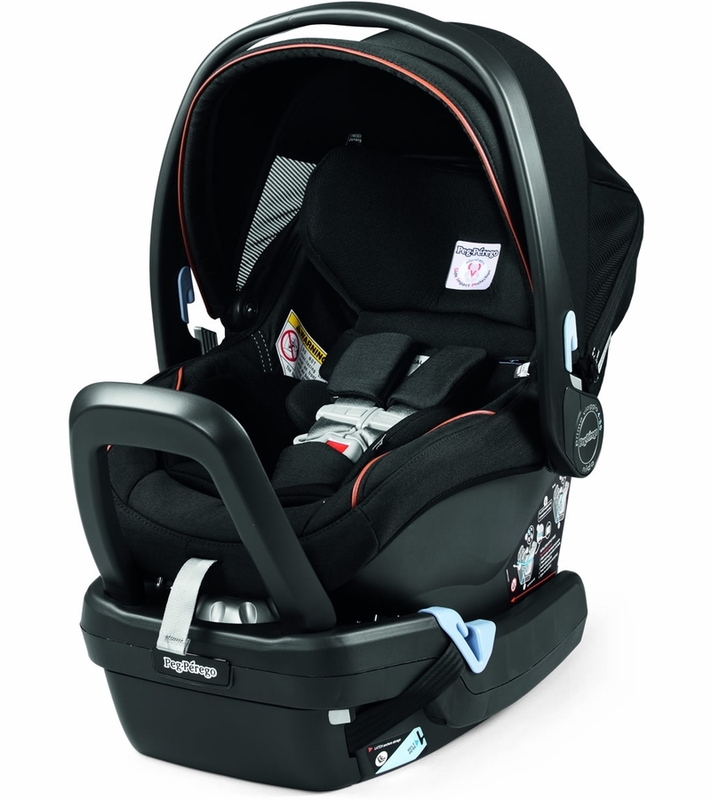 The Primo Viaggio 4-35 Nido includes a Dual Stage Cushion System, specifically designed to grow with baby. Stage 1 supports a newborn?s neck and bottom. 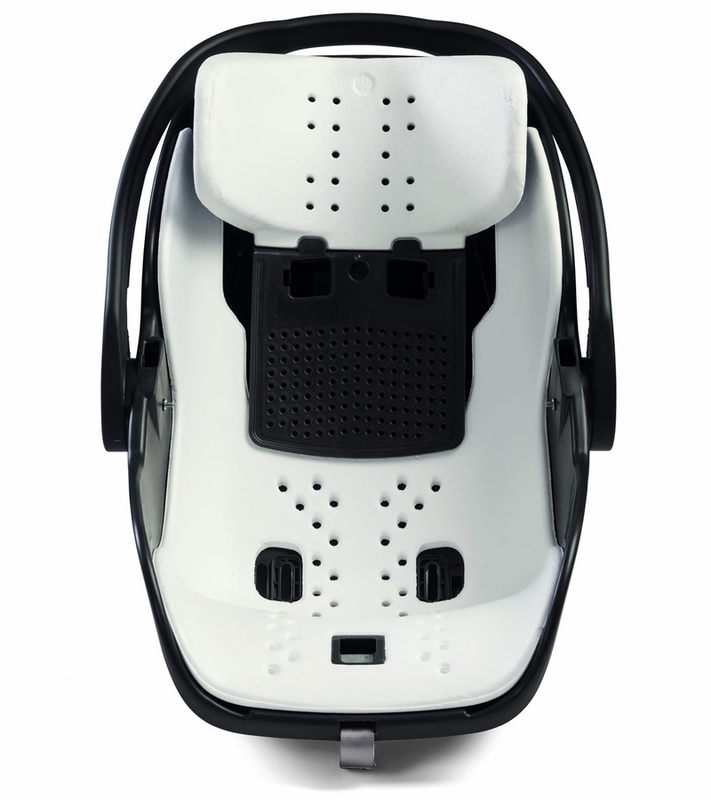 The Stage 2 cushion has been enlarged to provide continuous support for a growing baby. EPS foam is found throughout the shell and EPP foam is located in the headrest, providing not only increased protection, but more comfort. 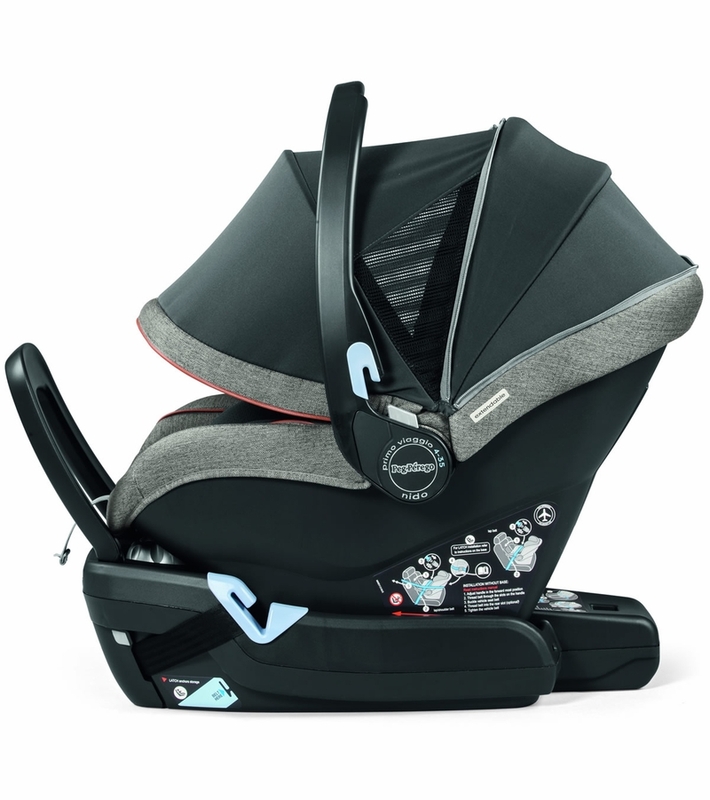 The headrest can be adjusted up to six different positions with no re-threading required, even while infant is in the seat. The base for the Primo Viaggio 4-35 Nido is equipped with the ?Right Tight System,? which easily and securely locks the base in place for added stability with either the LATCH strap or the vehicle seat belt. The base has color coded belt paths, which act as a guide for the vehicle seat belt routing. A modern design with a rounded-shape bottom allows for a better fit and is gentle on any vehicle upholstery. Dual Stage Cushion System: First stage cushion for infants 4 lbs and up offers extra support on newborn?s neck and bottom. Second stage cushion correctly supports growing baby. Both cushions help to keep baby?s head properly positioned and are made of our Fresco Jersey soft and breathable fabric. 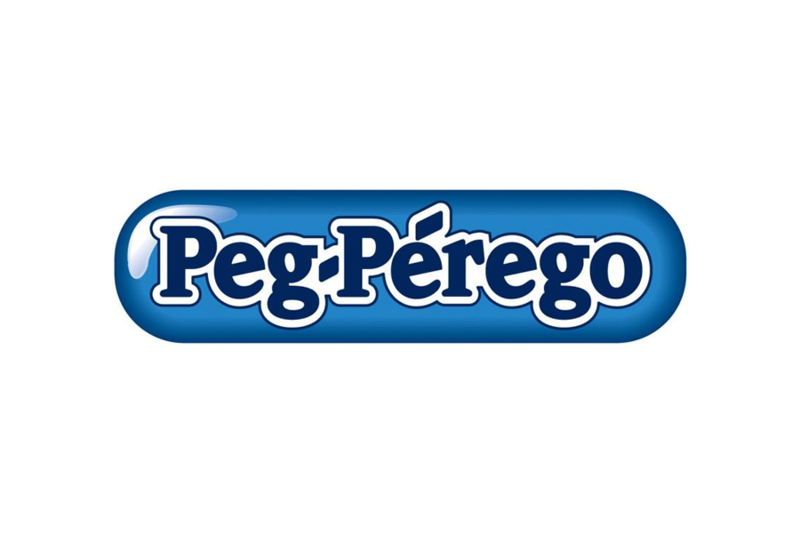 Fresco Jersey Performance Fabric: Superior quality Fresco Jersey fabric found in head panel and Dual Stage Cushion System is easy to clean, breathable and absorbs moisture ? keeping child cool and comfortable. My little one is due in March. If you are looking for a luxury design this is the car seat for you. The material is soft. I love the extended shade. We tested it out on my nephew and it is easy to carry. The base is easy to install matter of fact my teenager did the installation and my husband checked it!. 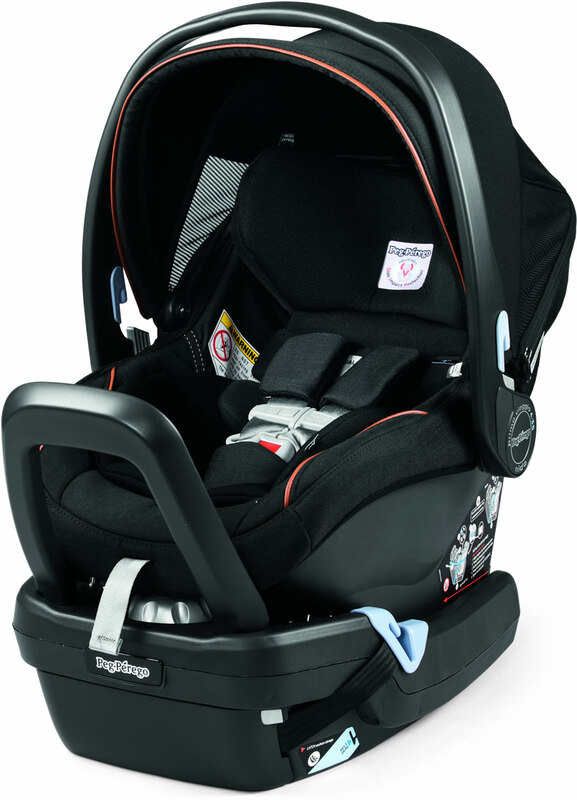 This is a great carseat! I have never seen a prettier car seat than this one! The details are immaculate. Great quality and isn�€™t too heavy. 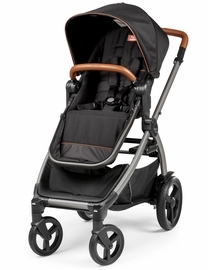 Clicks in easily to the base and stroller. My favorite feature is the zipper on the hood that allows it to open up more. The hood clicks in and is nice and sturdy. Love it!